Your organization is limited in it's licensing, and you therefore cannot grant TaroWorks Support access to your instance, but you need us to get into your environment to assist you. One scenario where this is useful may to be ensure that the author of the Apex Scheduling configurations is an internal, licensed, user. 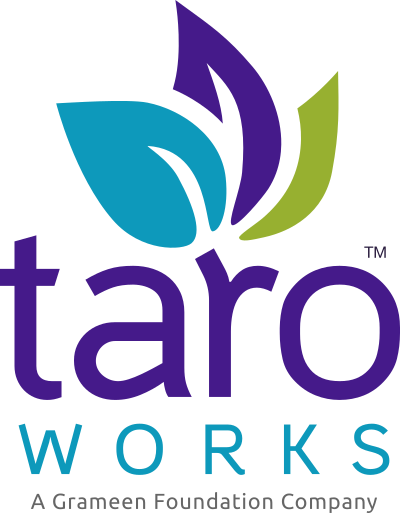 (Rather than the TaroWorks Support account, if you cannot allocate them a TaroWorks license). Navigate to Personal Setup> My Personal Information>Grant Login Access. Tip: Type 'Grant' in the search bar above the menu. Select an Access Duration to grant access to Grameen Foundation Support, then click Save. You will see the following notification. To remove access before the expiration, click the Change link.